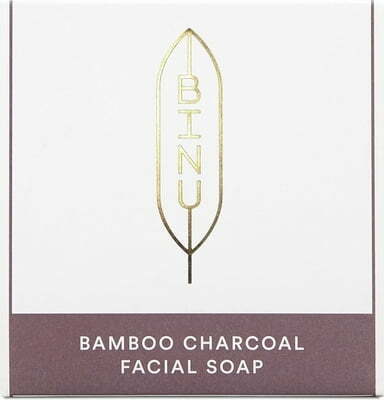 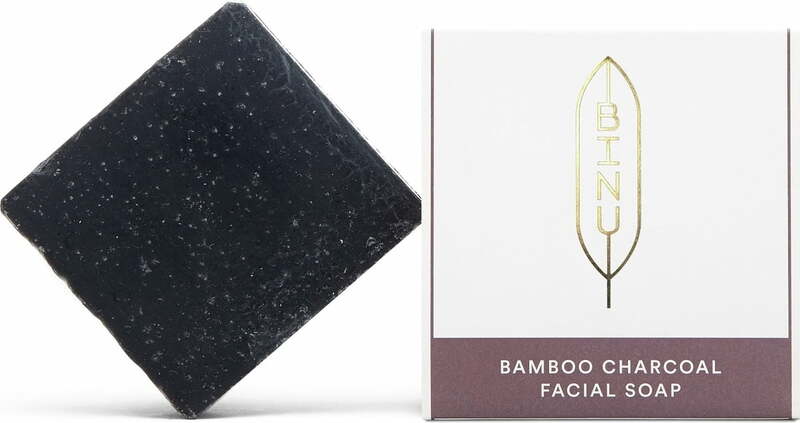 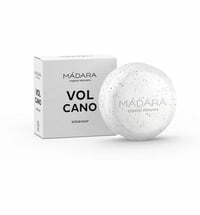 Activated bamboo charcoal is incorporated into the facial soap to effectively remove any dirt particles. 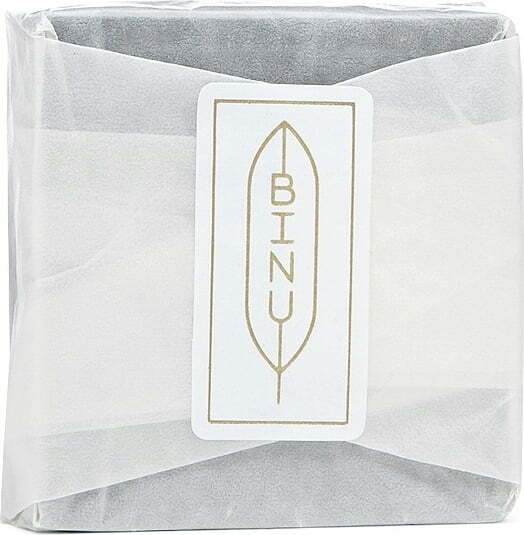 It gently peels the skin thanks to the inclusion of precious charcoal particles. 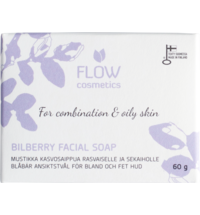 Dead skin cells are quickly and effectively removed and circulation stimulated. 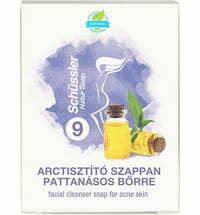 Silicium and other valuable ingredients promote the skin's defences and guards against dryness. 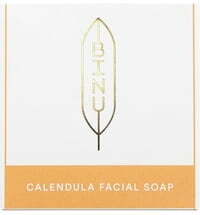 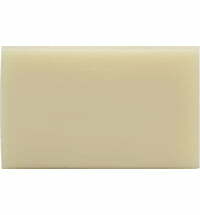 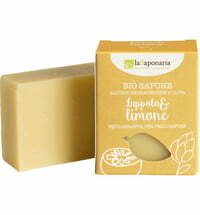 Use as you would a conventional soap and rinse thoroughly after cleansing. 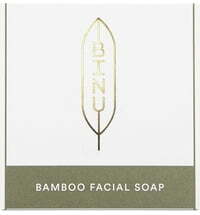 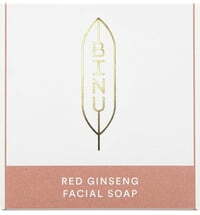 Free from synthetic fragrances, dyes & preservatives such as raw materials based on mineral oils.